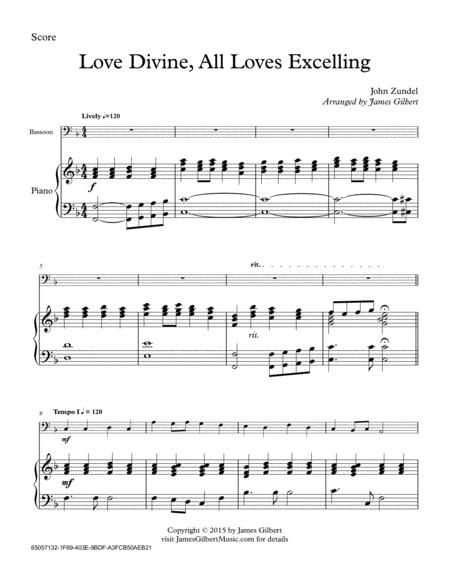 Composed by John Zundel. Arranged by James Gilbert. Christian, Gospel, Sacred. 11 pages. Published by James Gilbert Music (S0.47049). 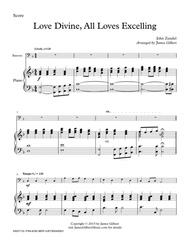 A somewhat traditional setting of this hymn. Set to the tune BEECHER. We'd love to hear from you, visit JamesGilbertMusic.com and drop us a note.